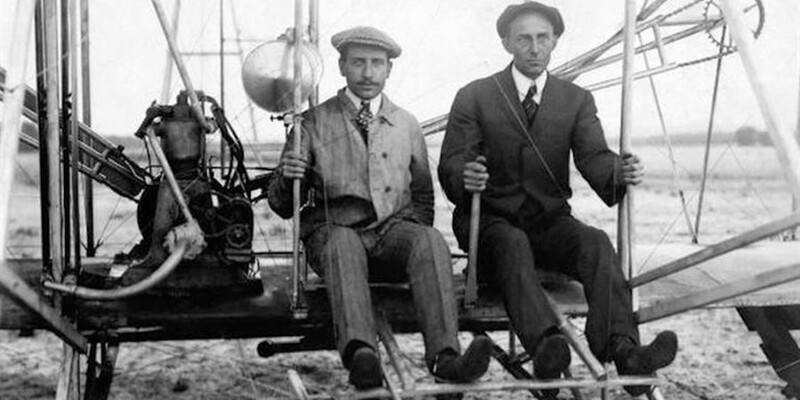 May 22, 1906 – The Wright brothers are granted U.S. patent number 821,393 for their “Flying-Machine”. This entry was posted in History and tagged Orville Wright, Wilbur Wright, Wright brothers. Bookmark the permalink.